The police have arrested six persons for allegedly aiding the escape of six suspects from police custody in Division ‘A’ Lokoja, Kogi State, on Wednesday, last week. Those arrested include John Beneche, 22, Seye Atowoju, 27, Danjuma Yunusa, 35, Egga Ochai, 50, Abbas Haruna, 30, and Gloria Audu, 28, sister to Emmanuel, one of the re-arrested prime suspects in the Senator Dino Melaye’s arms case. The force, in a statement on Tuesday in Abuja by its spokesman, Jimoh Moshood, explained that the six suspects played criminal roles in the escape of Kabiru Seidu (a.k.a. Osama), Nuhu Salisu (a.k.a. Small), Aliyu Isa, Adams Suleiman, Emmanuel Audu and Musa Mohammed. Their escape led to the removal of the state Commissioner of Police, Ali Janga, who was replaced by Sunday Ogbu. Thirteen other police officers are also being detained over the incident and are facing disciplinary action. Seidu and Salisu had alleged that Melaye, representing the Kogi West senatorial district in the National Assembly, gave them guns and some money to disrupt the 2019 general elections. 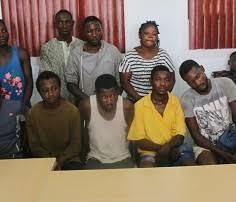 The police said the six principal suspects and the accomplices that aided their escape were re-arrested in different locations and had been transferred to a detention centre in Abuja last Saturday. The statement explained that Beneche took four of the fugitives to a hideout at Ganaja village, Lokoja, adding that Atowoju was arrested in the process of relocating Seidu, Salisu, Mohammed and Audu to another location to escape police re-arrest. The police further stated that Yunusa accompanied the gang leader, Seidu, to the house of one Egga Ochai by Waterside, Lokoja. “Ochai harboured Seidu in his house for two days and thereafter went to the village of the principal suspect in the Dekina Local Government Area and brought one Abbas Haruna (his Mallam) to Lokoja. “Haruna orchestrated his movement from Lokoja to his hometown in the Tafa Balewa Local Government Area of Bauchi State where both of them were arrested,” the statement said. 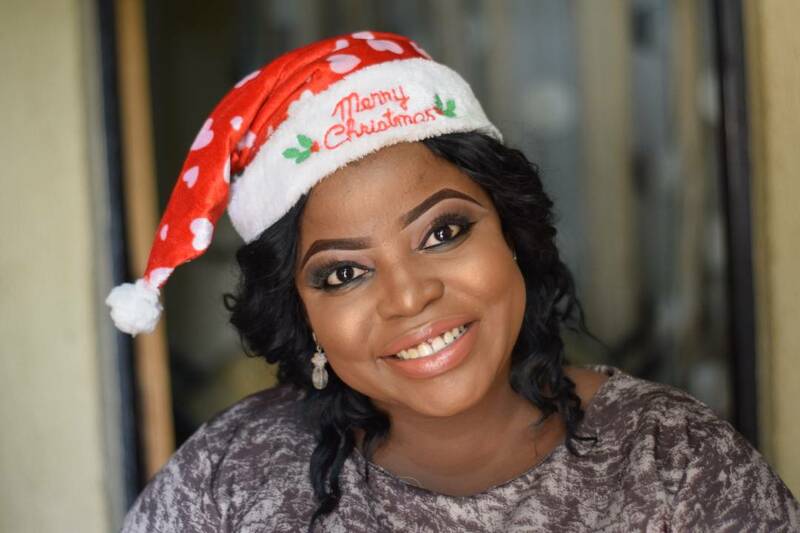 It added that the only female suspect, Gloria, was nabbed for harbouring Emmanuel, her brother, for some days to enable him to escape arrest. “All suspects will be arraigned in court for prosecution on completion of investigation,” the police stated.